Here is everything you need to know about FIFA 19's Demo Version. Find out all about Available Teams, Release Date and playable platforms! 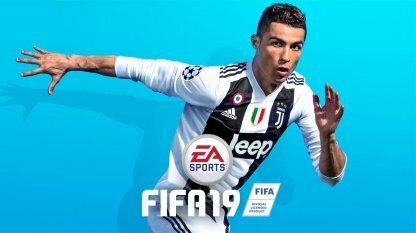 Is The FIFA 19 Demo Compatible With PS4, XBOX, Switch, Android & iOS? FIFA 19's Demo Version is available to play on PC, PS4, and XBOX. Even if the game will be playable on the Switch, there is no demo available in the Switch eShop. 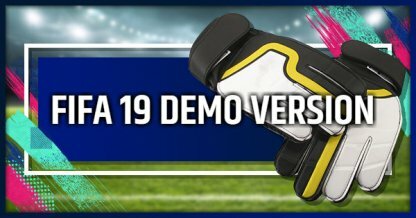 Game Content In FIFA 19 Demo - Enjoy New Features Early! There are a number of rules that you can change before starting the match. Make your game more realistic by turning on "Injuries", or more odd as you turn on "Handball". The Journey: Champions lets you take control of one of three Football players in Alex Hunter, Kim Hunter, or Danny Williams, and follow their individual professional storylines. You will only be able to play as Alex Hunter in the demo. You will be able to play the demo using 10 different teams. 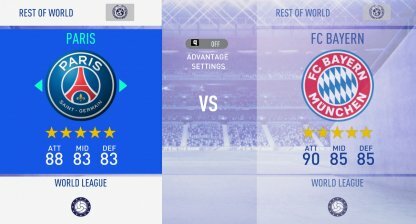 Compared to the FIFA 18 Demo, teams like Manchester Utd, and Real Madrid make a return, while new teams such as Roma, Spurs, Dortmund, and FC Bayern become part of the roster.